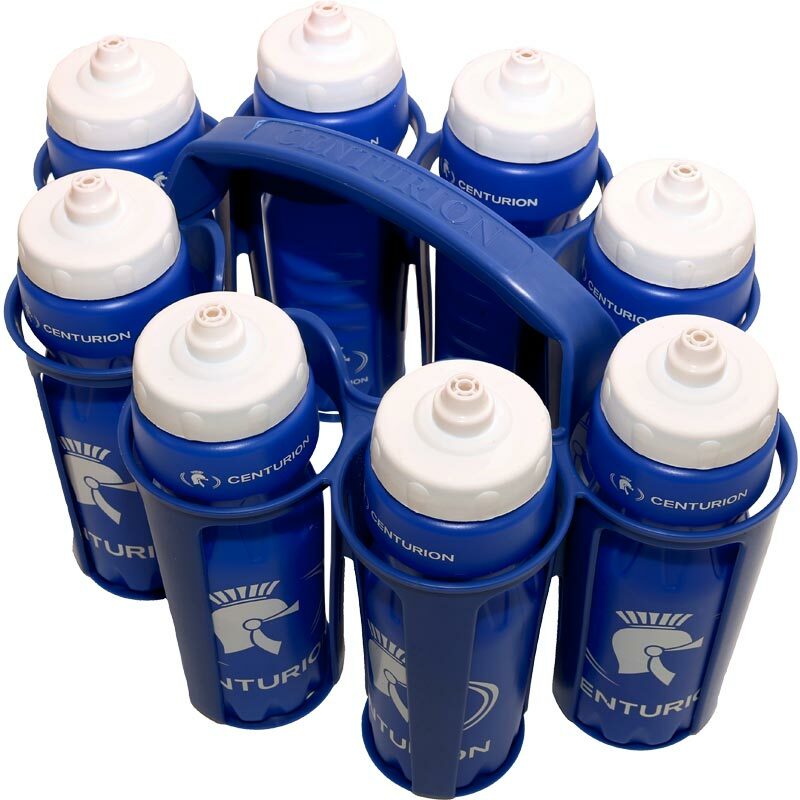 The Centurion Water Bottles With Carrier are ideal for pitchside match play and all training sessions. 8 Centurion water bottles with carrier. 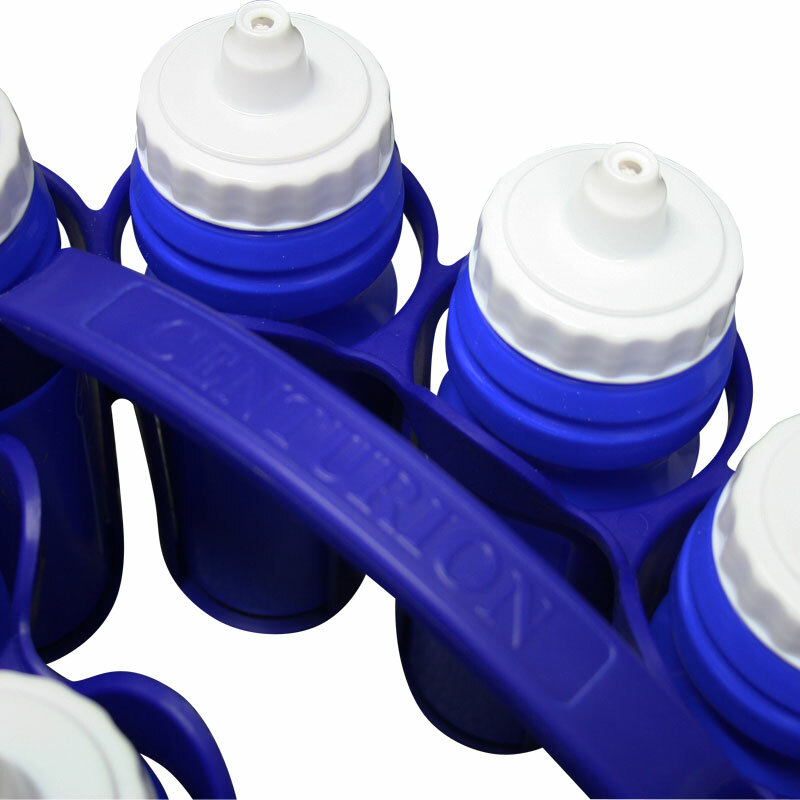 Squirt top mouth piece water bottles with screw on lid. Carrier holds 8 bottles and has a handle in the middle for carrying. Excellent bottles and holder to our senior soccerteam.. Good looking & easy to fill and drink from.. Product is exactly what we needed as a team. Great value, the water carrier is solid and feels robust. I would recommend.